Based in Hale, Cheshire, our business is built around providing exceptional levels of service to highly successful individuals and their businesses. Freeing up time to do the things they do best. It’s no coincidence that Foresight has grown to be one of the most trusted advisers in the area. Our holistic approach to financial planning enables us to look at the whole financial picture. 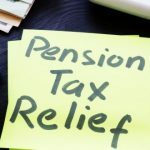 As Independent Financial Advisers, we are ideally placed to advise on the broadest range of pensions, investments and protection arrangements. Successful financial planning requires a team approach from a range of individuals. We are certainly a team and definitely individual. 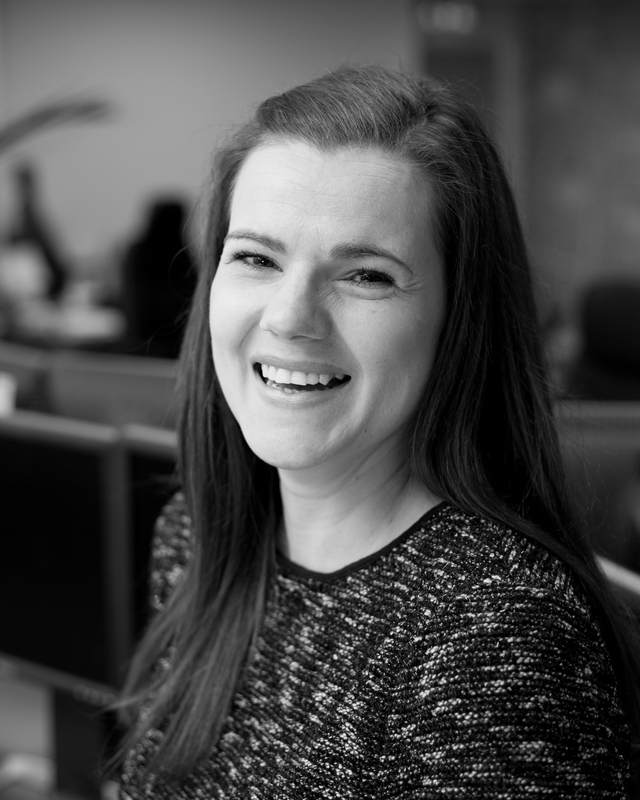 Select a Foresight team member to find out more about them personally and professionally. 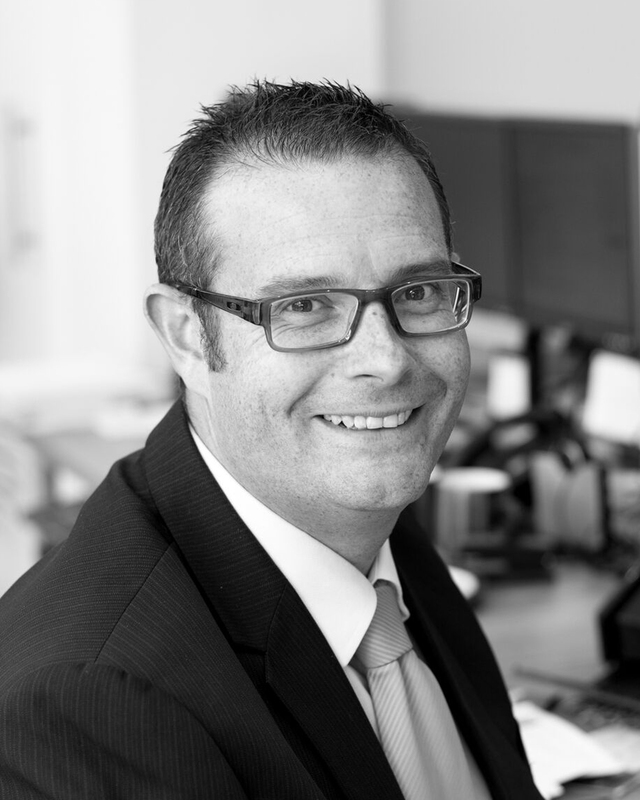 Over 25 years experience as a financial planner, Simon is ideally placed to deal with clients needing more complex planning. 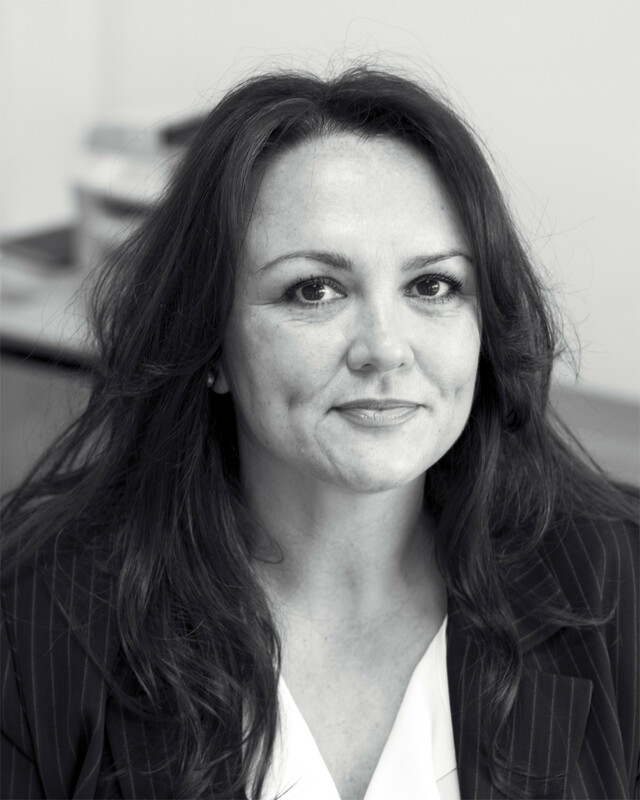 Client focussed, Lissa has worked in IT Start-up companies in Palo Alto, California and has a first class approach to customer service. 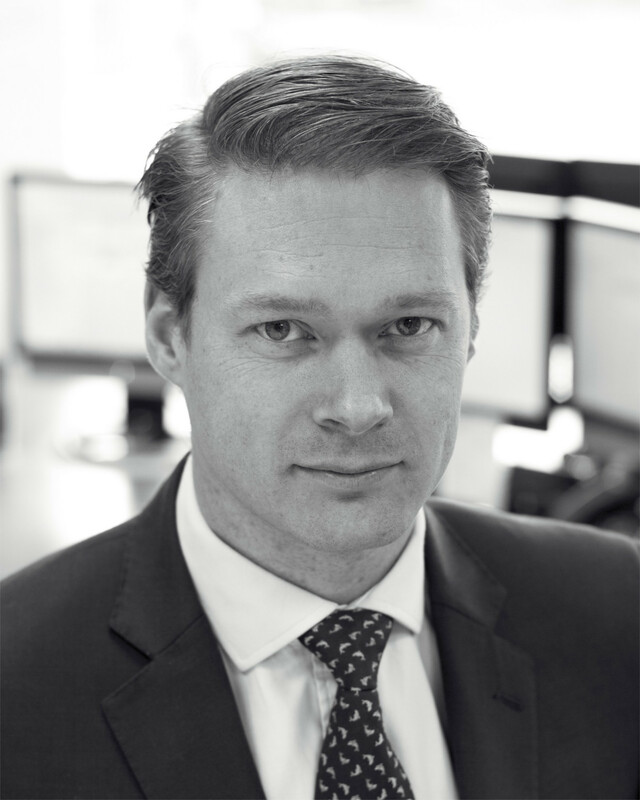 Ben spent over a decade in the City dealing with clients across all major asset classes. Passionate about investments and helping clients achieve their financial goals. A Finance & Business Management Graduate. Ben was a professional footballer before injury ended his career. 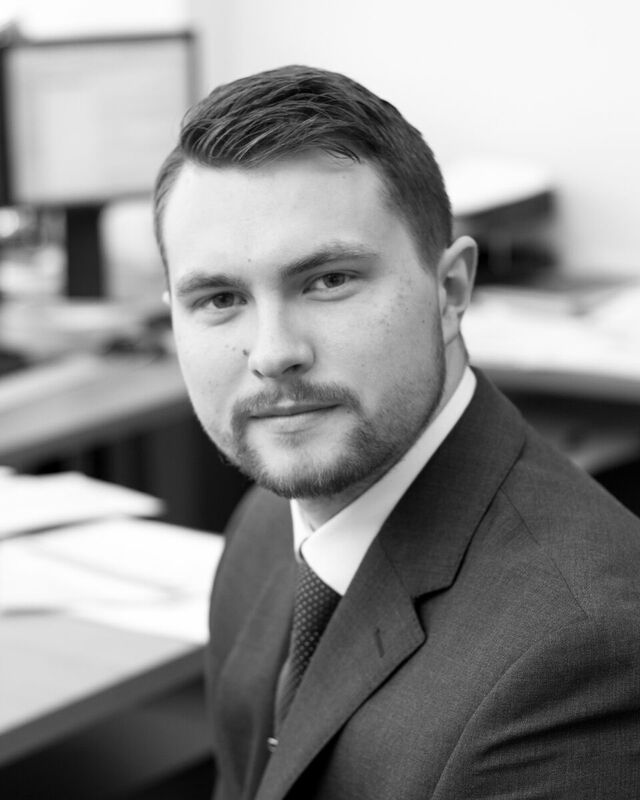 Ben has a keen interest in Investments and is currently studying for a Diploma in Regulated Financial Planning. 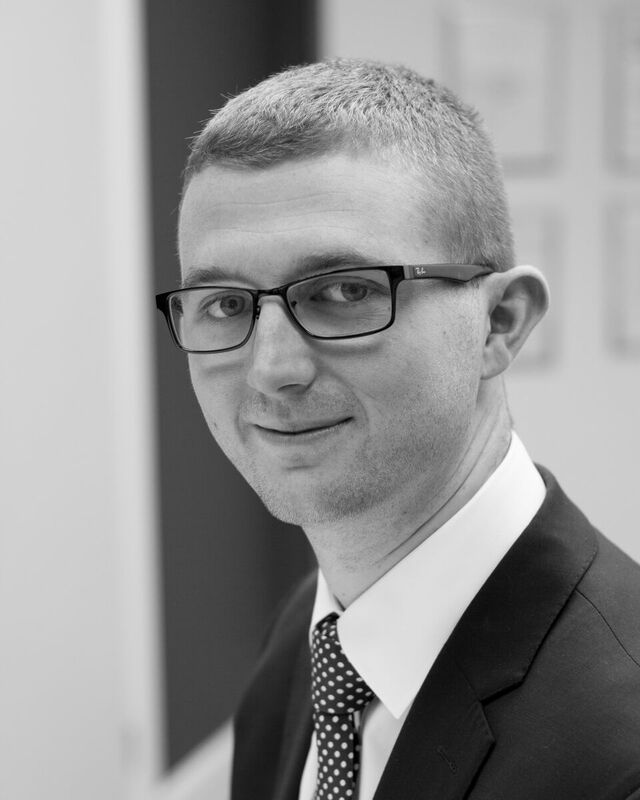 James is a Politics Graduate with over 5 years’ experience in financial services. 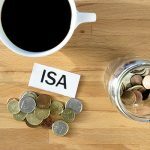 Passionate about retirement planning and helping clients secure their financial independence. 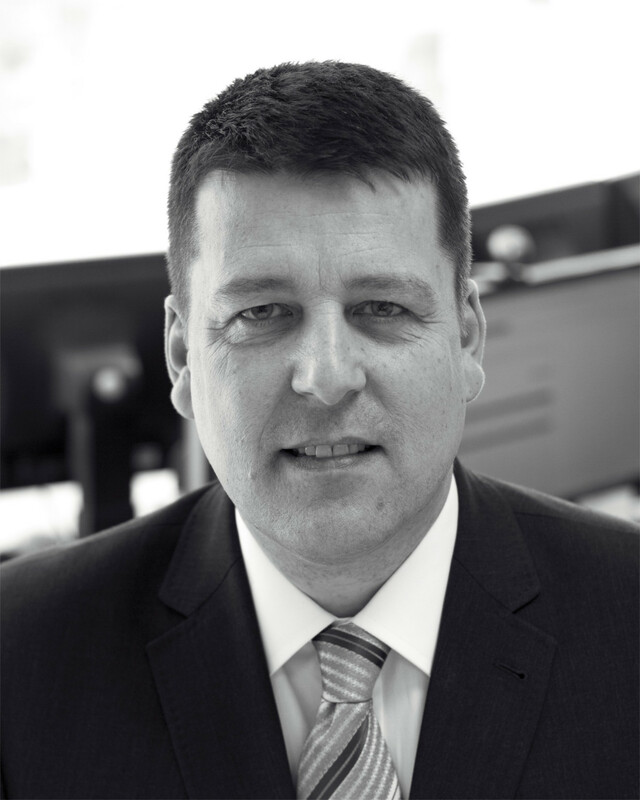 Mark’s career has been in Finance and Telecoms. He is currently studying for the Diploma in Regulated Financial Planning. Mark is a family man and enjoys local Banger Racing. Studying for the Diploma in Regulated Financial Planning. A History & Politics Graduate. Sam is studying towards his Diploma in Financial Planning. Sam is a keen Rugby player and has completed his first half Marathon in Lisbon. My ambitions are to watch Salford and Liverpool win their league (extremely ambitious) and I dislike Nuts, Cucumber, losing, and Manchester United. 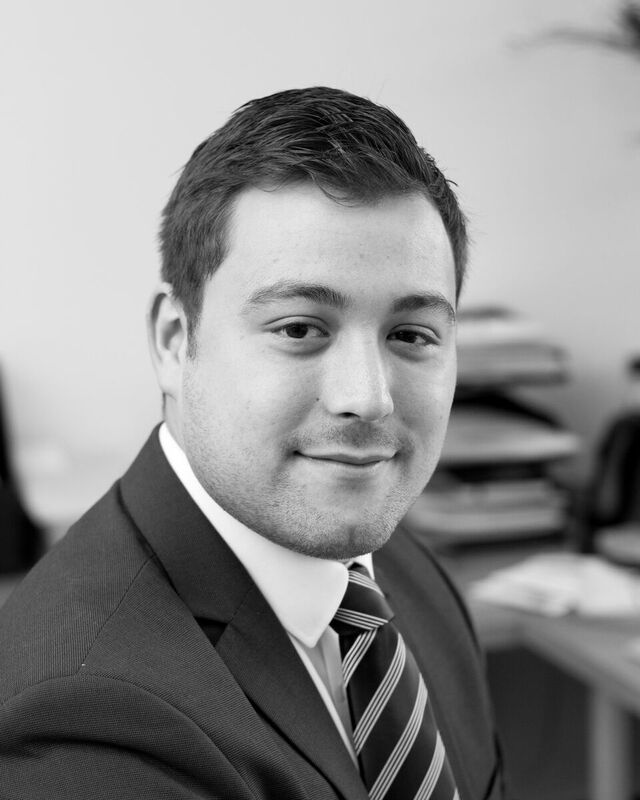 Liam is currently gaining experience as a Client Manager having gained his Diploma in Financial Planning. Liam practices Brazillian Jiu-Jitsu and is a keen runner. My ambition is to have a Black Belt in BJJ. 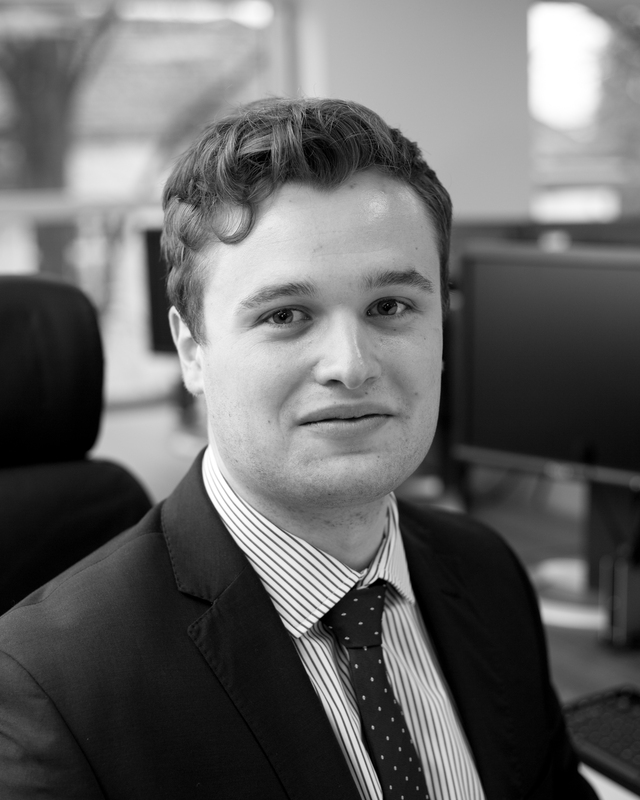 Josh is working towards a Diploma in Financial Planning. He attends the gym and has recently run a half marathon. In between all the revision and gym sessions, Josh is planning to run the Manchester Marathon next year. He hates potatoes.